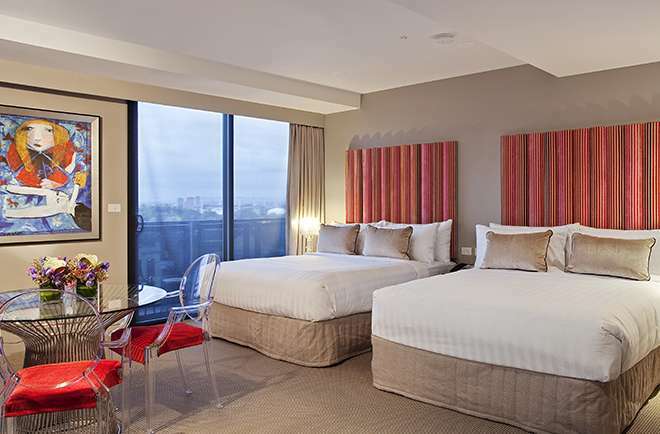 Be inspired and captivated by the ultimate of boutique hotels in Melbourne. 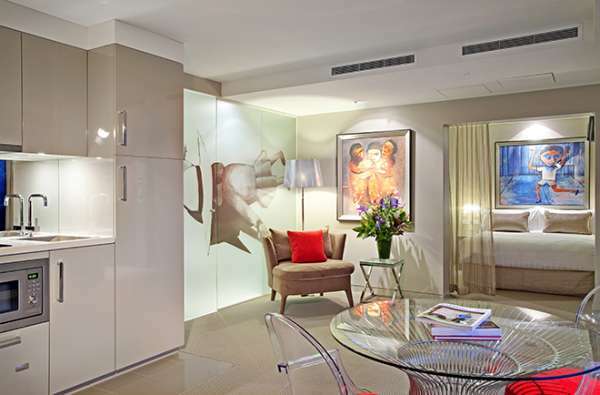 The Blackman boasts contemporary, boutique interiors and an enviable St Kilda Road location. 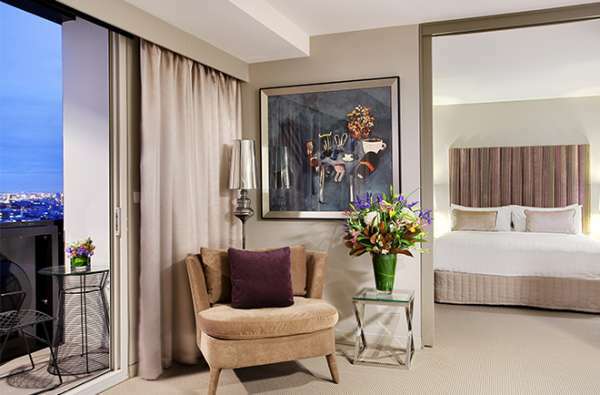 From luxury penthouses to group accommodation options, the Blackman offers leisure and business travellers alike 209 spacious suites with designer furnishings and balconies overlooking Melbourne. 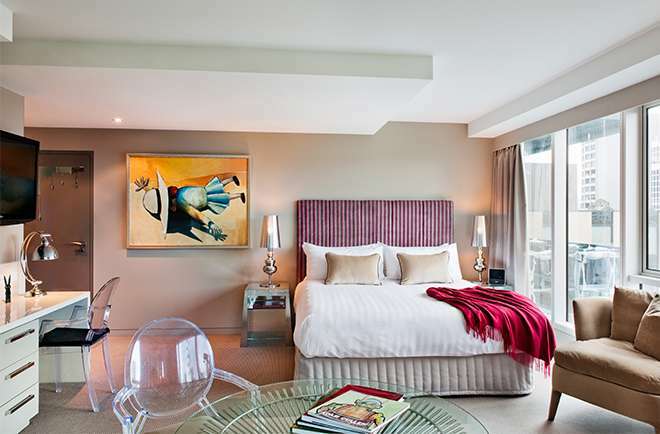 Open plan suite with designer furnishings, Art Series signature queen size bed, kitchen facilities and a private balcony. Large open plan studio with Art Series Signature King-sized bed, spacious living and working areas, state-of-the-art kitchen facilities and private balcony to take in the views. 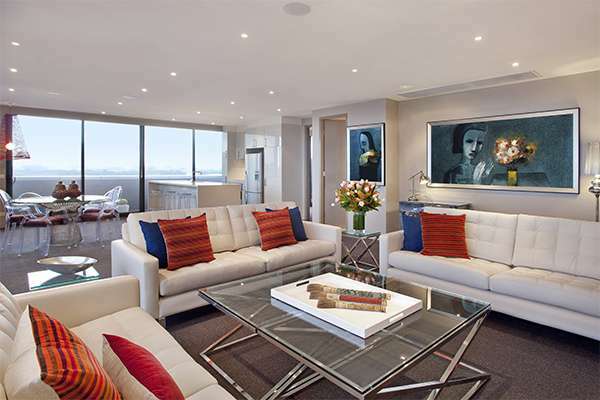 Large open plan studio with Art Series Signature beds, spacious living and working areas, state-of-the-art kitchen facilities and private balcony to take in the surrounds. 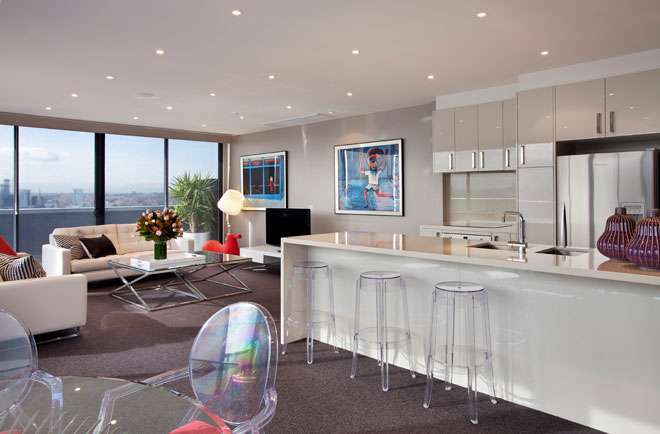 Soak up the enchanting views of Port Phillip Bay from your balcony in any one of these suites. Rooftop luxury penthouse with king size bedroom, ensuite bathroom with bathtub, working and living spaces, full kitchen and private laundry and a private balcony with views over Melbourne. Luxury accommodation with bay views can be found with this one bedroom suite featuring an Art Series Signature King sized bed, separate living area and a private balcony with captivating views of Port Phillip Bay. 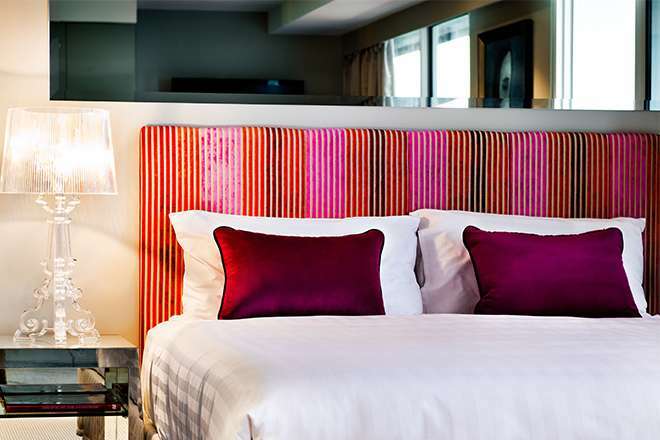 For a luxurious stay in a studio setting, our Junior Suite Balcony is a designer furnished suite with separate bedroom area, Art Series Signature Queen bed, kitchen facilities and private balcony. 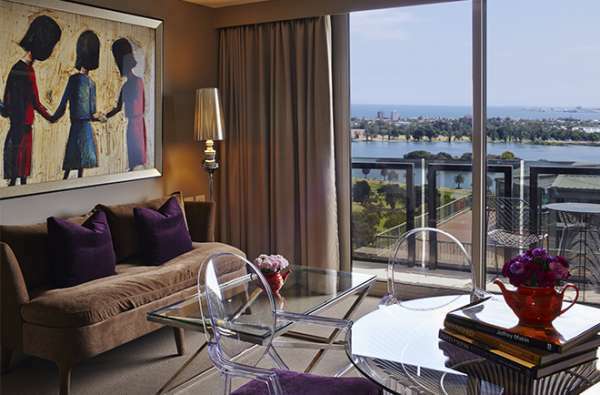 Luxury accomodation with bay views can be found with this one bedroom suite featuring an Art Series Signature King sized bed, separate living area and a private balcony with captivating views of Port Phillip Bay. 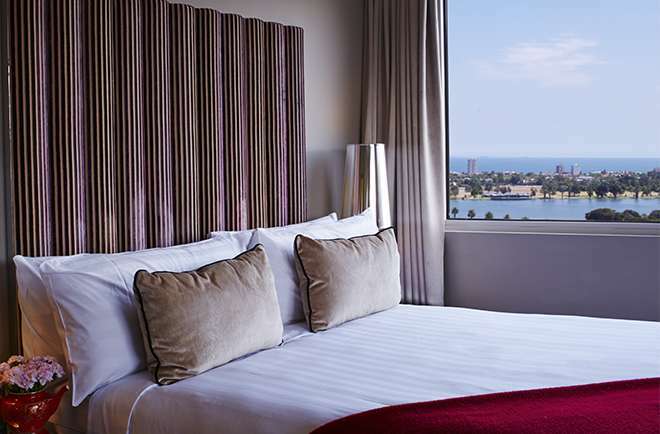 With an abundance of natural light, fresh air and fabulous spacious balconies to take in the expansive views of Port Phillip Bay, The Blackman's suites with a view allow for an inspiring sleepover.